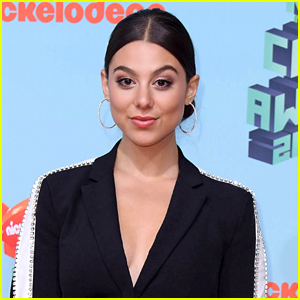 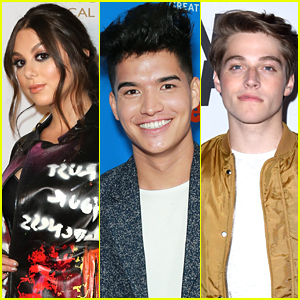 Kira Kosarin Won’t Be At This Year’s Kids’ Choice Awards – Find Out Why! 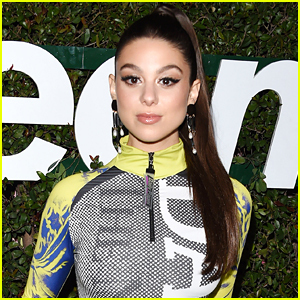 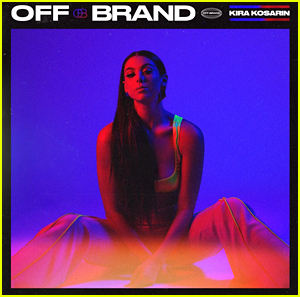 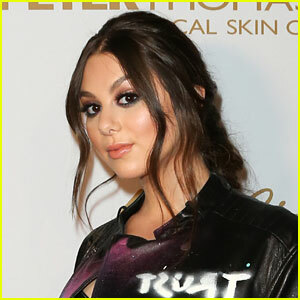 | Kira Kosarin | Just Jared Jr.
Kira Kosarin is going to be missing the Kids’ Choice Awards for the first time in seven years! 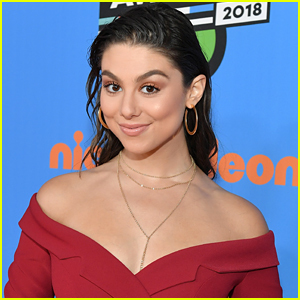 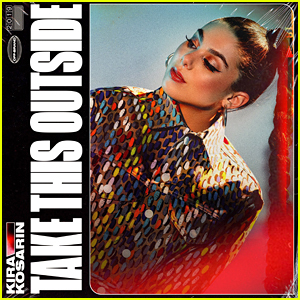 The former Thundermans actress and powerhouse singer is actually filming a movie in Alabama and won’t even be in the state for tomorrow’s annual show. 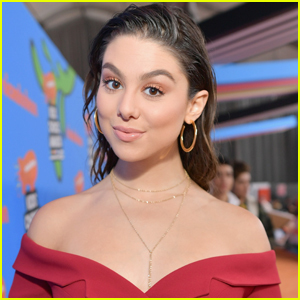 “Bummed I’m gonna miss this year’s [show],” Kira wrote on her Instagram Stories this week. 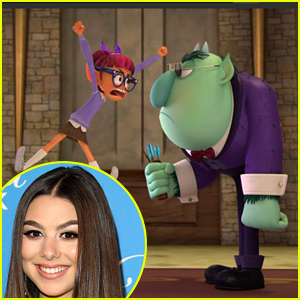 The project Kira is working on is called SuperCool, and while we don’t know what it’s about at the moment, it does star a ton of cool people including Damon Wayans Jr, Odessa Adlon, and Jake Short. 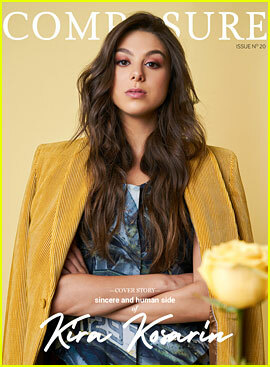 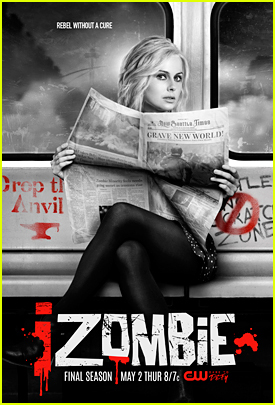 Check out a pic from the set below!